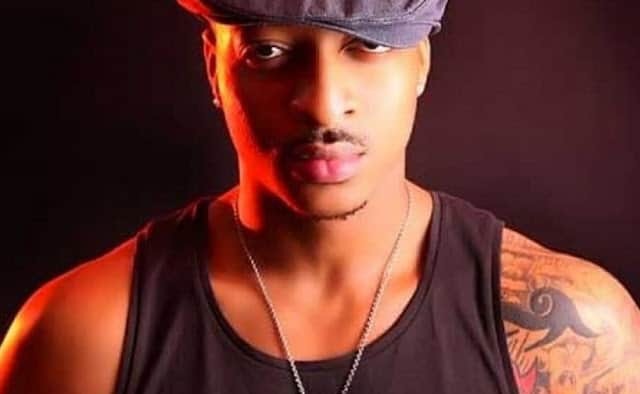 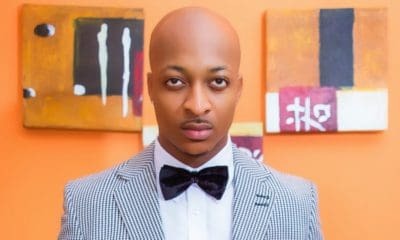 The crisis news in the marriage of Nollywood actor, IK Ogbonna and Sonia Morales, have being making rounds on social media for weeks. 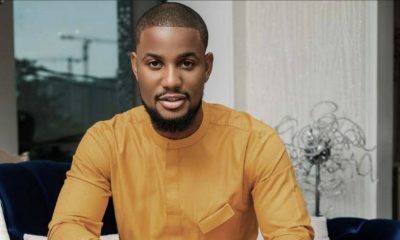 The actor seems to have confirmed the breakup with his latest post on Instagram as he referred to himself as husband material. Recall that Sonia, has since dropped his last name. 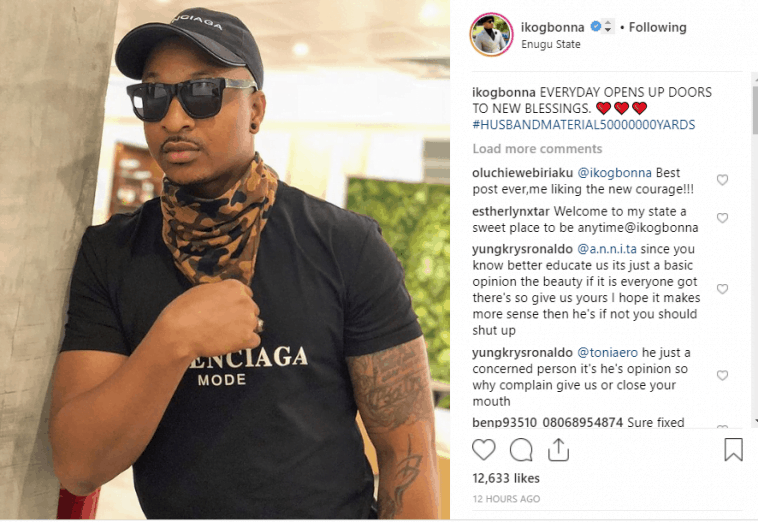 She edited her name from Sonia Ogbonna Morales to Sonia LaReina on all her social media accounts and has stopped wearing her wedding ring.